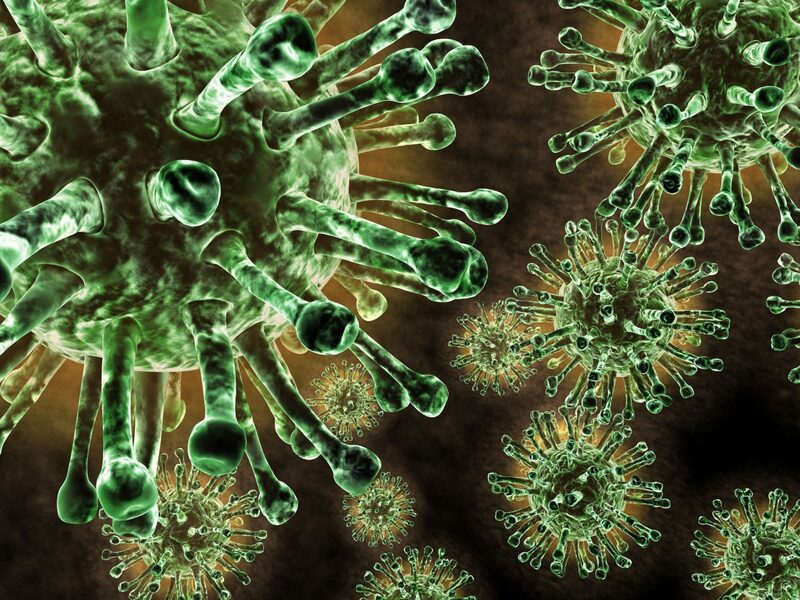 In a message to Guild members, George Tambassis has highlighted that mainstream media is already reporting that the 2018 flu season “may well be as bad as last year”. “Already this calendar year there have been over 10,000 laboratory confirmed cases of influenza nationally,” Mr Tambassis writes. “A report from Queensland this week suggested 36 new cases reported each day in that State. These figures have been since updated, on 16 April, with the Immunisation Coalition now reporting a total of 11,057 laboratory confirmed cases this year to date. Queensland, with 3,609 cases, and NSW, with 3,450 cases, are bearing the brunt of the season so far. Mr Tambassis writes that the Pharmacy Guild supports the ATAGI (Australian Technical Advisory Group on Immunisation) advice on vaccination of patients aged 65 and over, who should preferably receive the adjuvant or high-dose trivalent vaccine specifically targeted to them. This vaccine will be available “very soon” via the National Immunisation Program. “Having said that, the Guild believes that all States and Territories should follow Victoria’s lead and allow access to NIP stock for pharmacies providing vaccination services to be able to offer to eligible patients,” Mr Tambassis writes. He reminded members of the recent advice issued by the TGA on the advertising of vaccines and vaccination services. “For clarity, the Therapeutic Goods Act does not regulate the advertising of health services as such. Mr Tambassis has also reached out to consumers, penning a piece in the Sunshine Coast Daily in which he writes that pharmacy flu shots are saving lives. “The high rate of people contracting the flu can be reduced through vaccinations and there is little doubt the numbers would have been higher this year if not for the availability of pharmacist-delivered vaccinations in community pharmacies,” he writes. 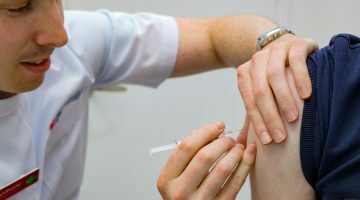 “A survey of patients earlier in the year showed more than seven million Australians aged 18 to 64 years planned to have a flu shot last year. This research also showed that more than six million “Australians were more likely to have a flu shot if it could be administered at a local pharmacy, including two million who previously had no intention to vaccinate against the flu. “That meant that potentially two million people who without the accessibility of vaccinations being given by their community pharmacy would have been openly vulnerable to the disease.